Contact the bookstore at (901) 763-3932. 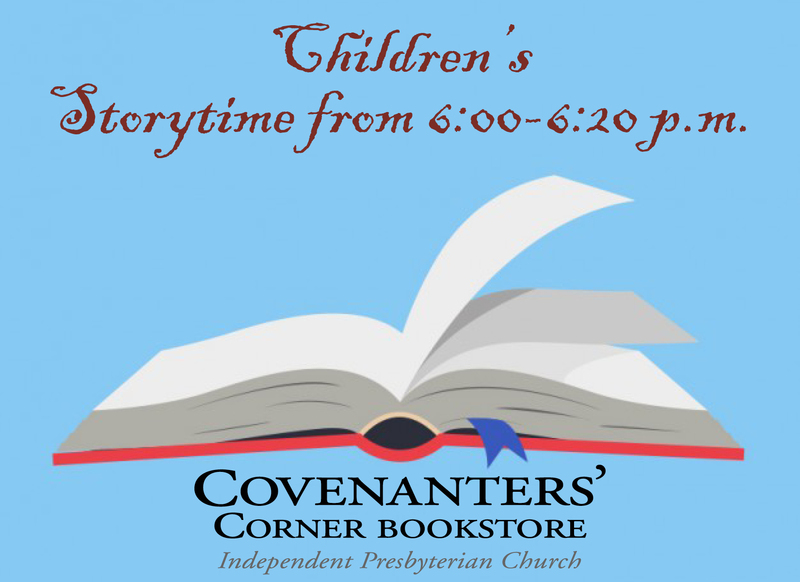 Sunday: 9:30 - 11:00 a.m.
Stop by Covenanters' Corner for Storytime for children on Wednesday evenings from 6:00-6:20 p.m.
Did you feel the punch? Wow. 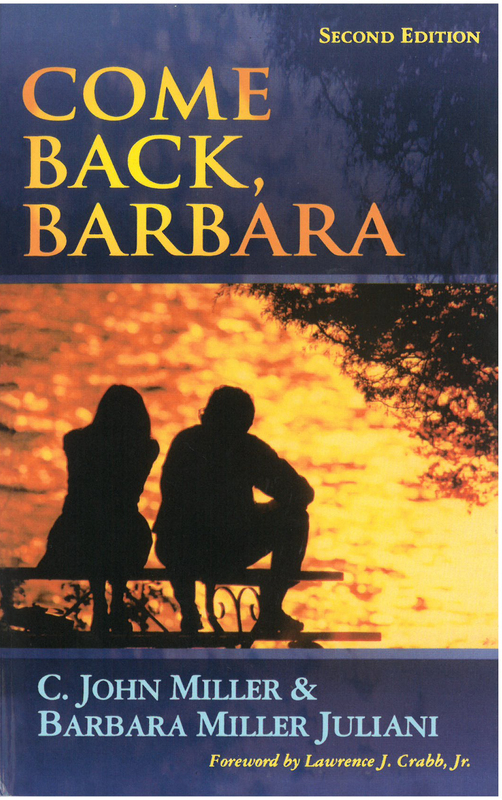 This is a book for every believing Christian in any season of life. If you are new parent and you receive this book as present for your swaddling bundle of joy, don’t return it, because the truth is, we are ALL three seconds from wayward. That said, every parent, grandparent, teaching elder, ruling elder, deacon, pastor, first time parent, parent of toddlers, tween, college students and everything in between, should read this book. It would also not be lost on anyone who reads this that the themes of pursuit, redemption and forgiveness in grief don’t just stay within the bounds of parenting… we would be wise to learn to love the Church this way as well.